The Android Empire is getting larger and larger all the time. 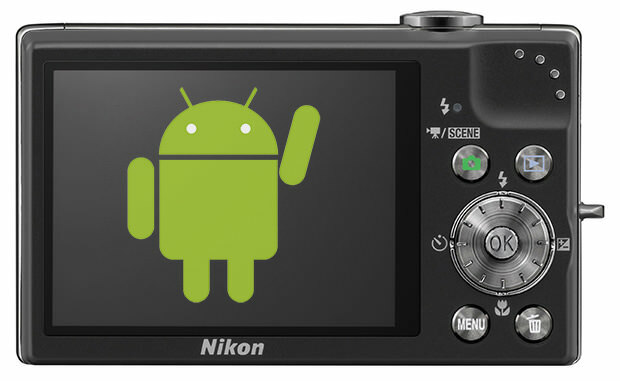 The latest market field to be conquered by Android belongs apparently to digital cameras with Nikon saying the upcoming CoolPix S800 digital camera will be based on Google’s mobile OS. The upcoming Nikon S800 is also known as S800c and should come to market sometime in late August. Apart from Android (which is version 2.3 by the way), the camera will also offer 25-250 mm lens, a 3.5-inch OLED screen and built in GPS and Wi-Fi. Apart from these tech goodies the S800 will also be able to run all Google Play applications, which means you can play games on your new and shiny Nikon S800 digital camera. The Android future of digital cameras seems safe as Samsung and Panasonic are also planning to release such devices.